Last updated on Feb. 13, 2019. The Twin River Casino in Lincoln opened its doors for legal sports betting on Nov. 26, 2018. The move came five months after Gov. Gina Raimondo signed the state budget, which included language allowing sports betting. 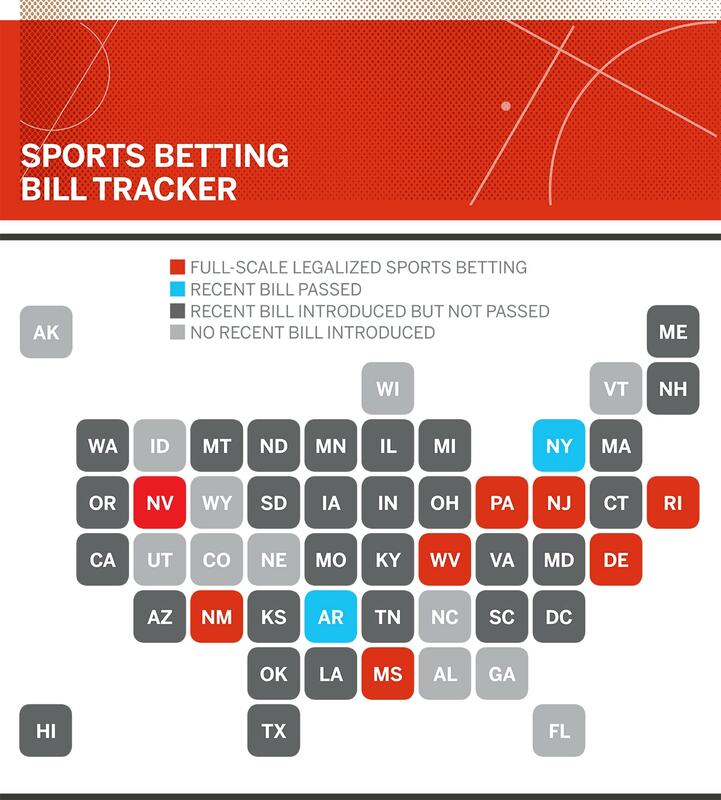 Only two locations would be allowed to offer sports betting under the law, with the state's lottery providing regulatory oversight. The new law does not provide for mobile betting.